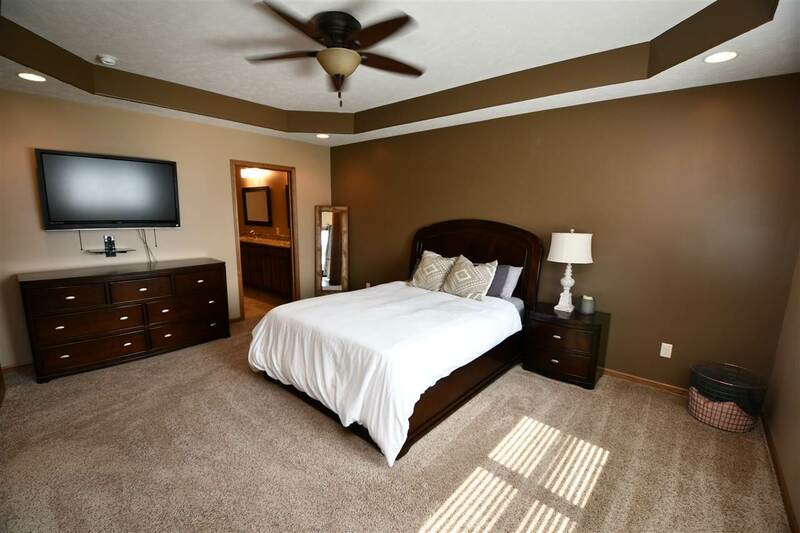 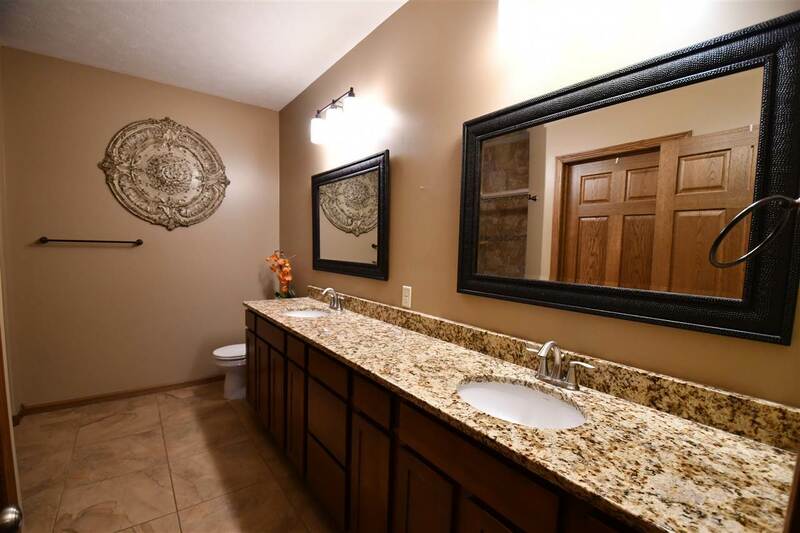 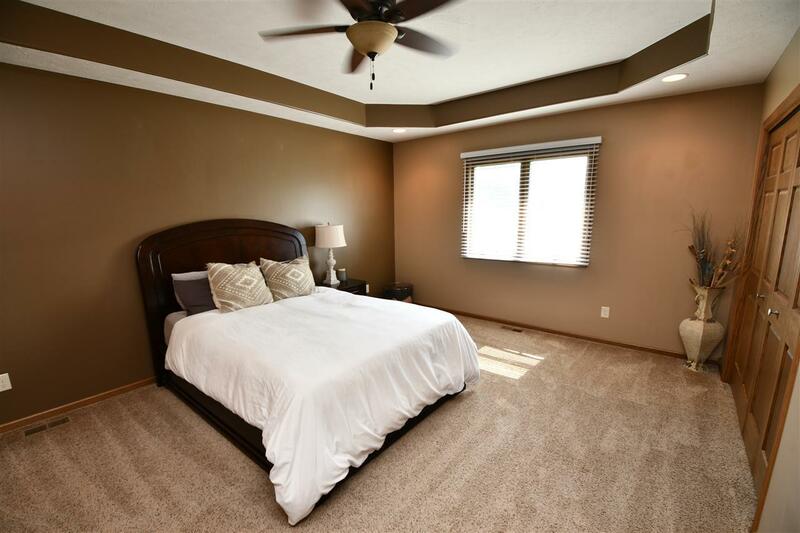 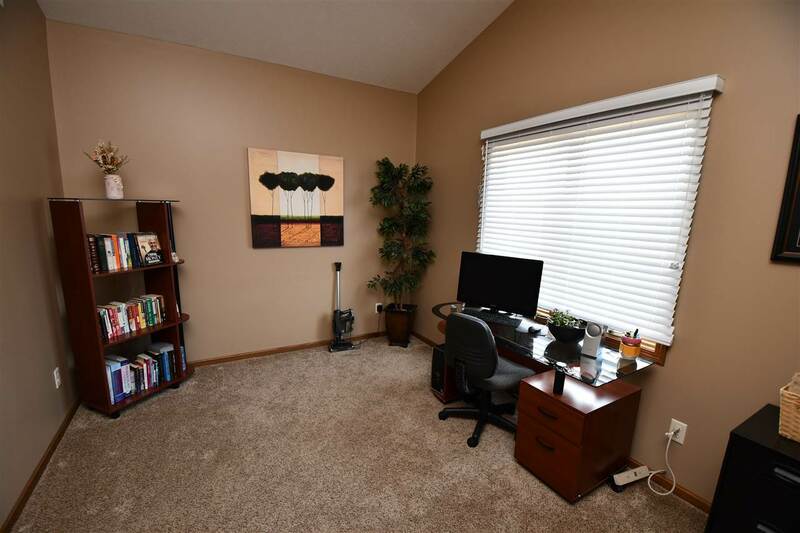 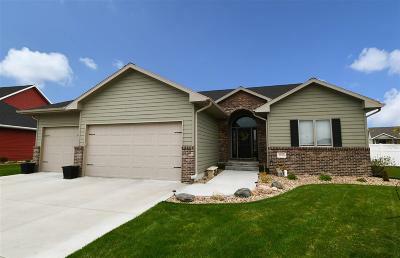 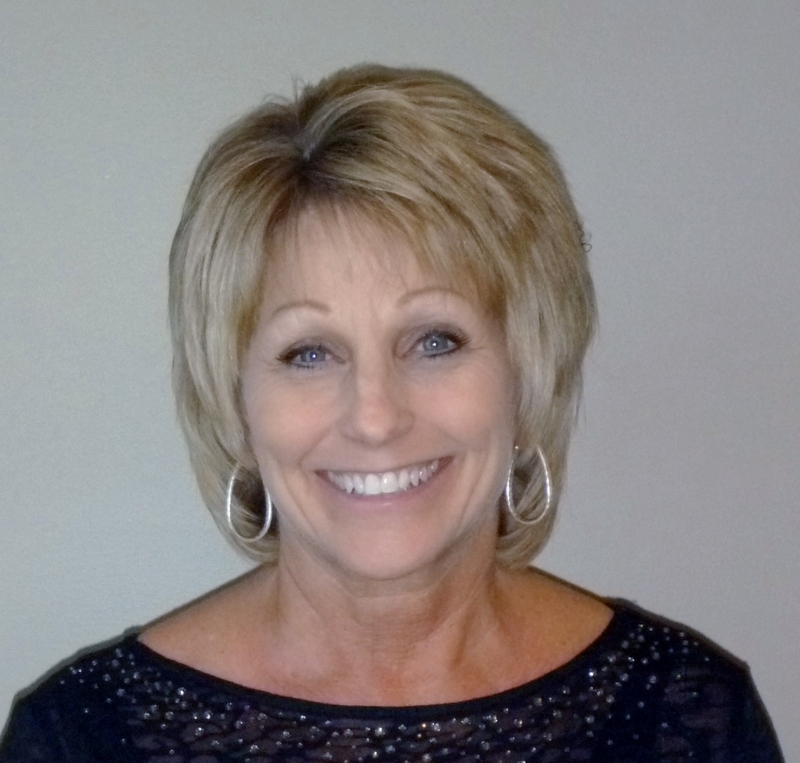 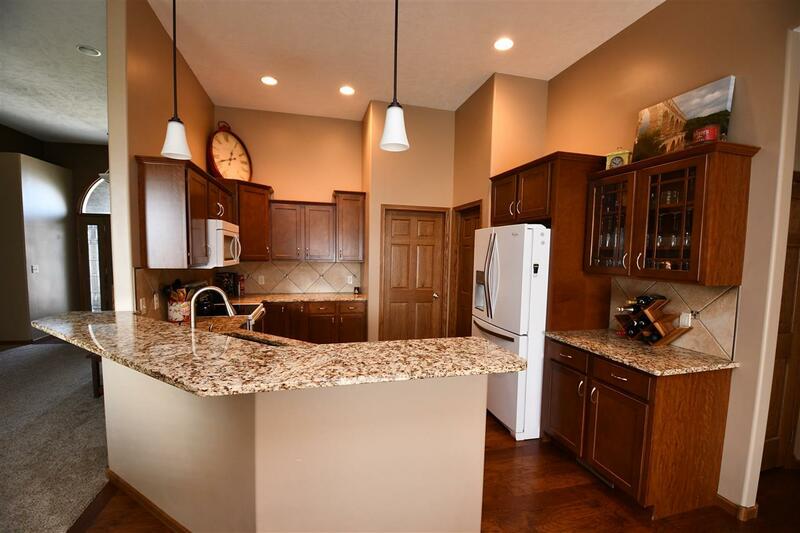 Very well maintained home located in North East Kearney. Stoneridge subdivision close to Meadowlark School. Master bedroom has a very nice master bathroom with double vanity and tile shower. 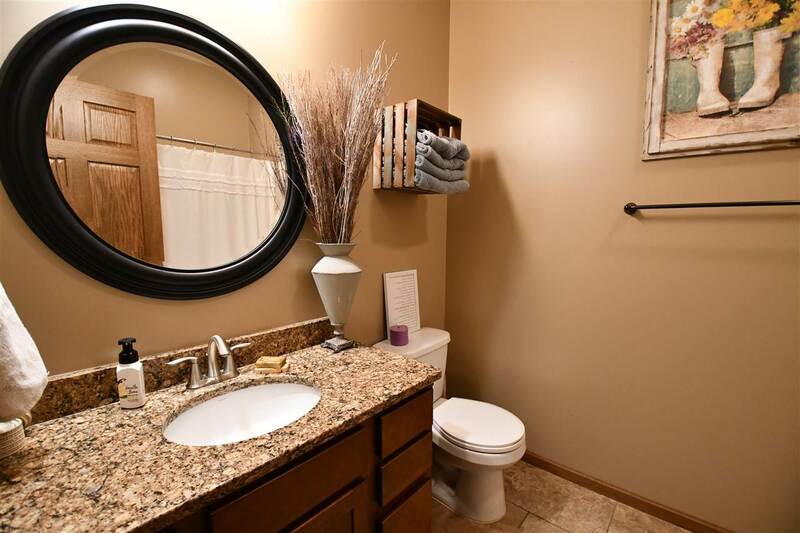 2 guest bedrooms on the main and a beautiful guest bathroom. 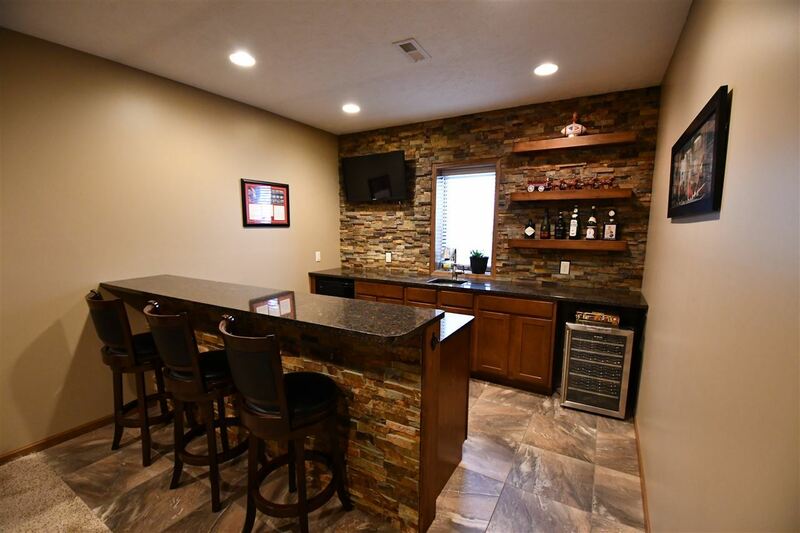 Kitchen features wood floors, granite countertops, updated appliances, a large pantry and plenty of room to eat at the bar. 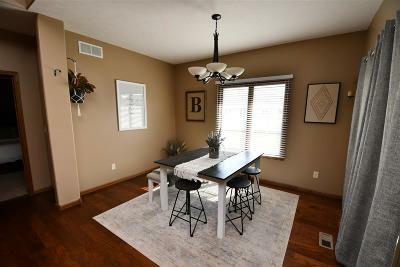 Dining area has lots of natural light and can accommodate a good sized table. Downstairs features 2 more bedrooms, another full bathroom, storage room and a maintenance room. 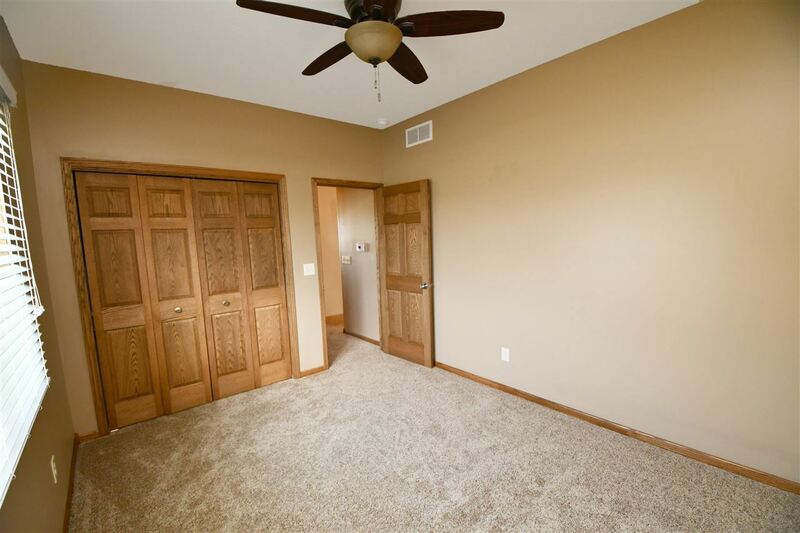 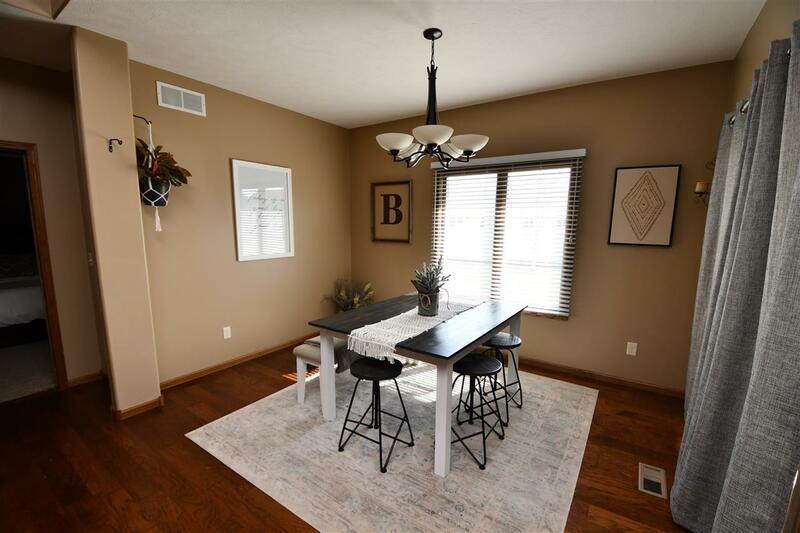 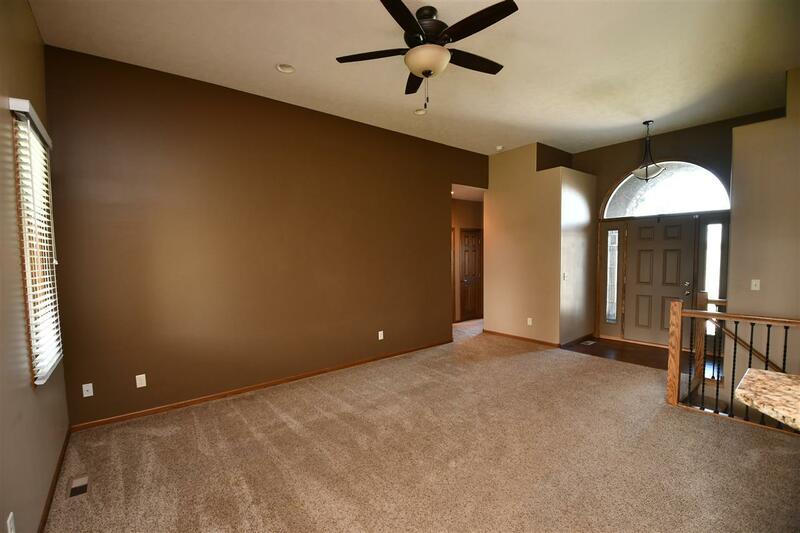 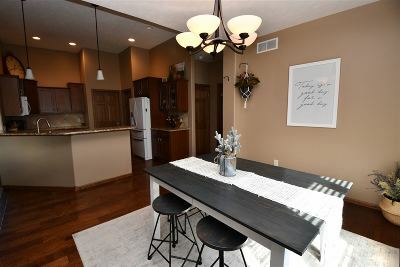 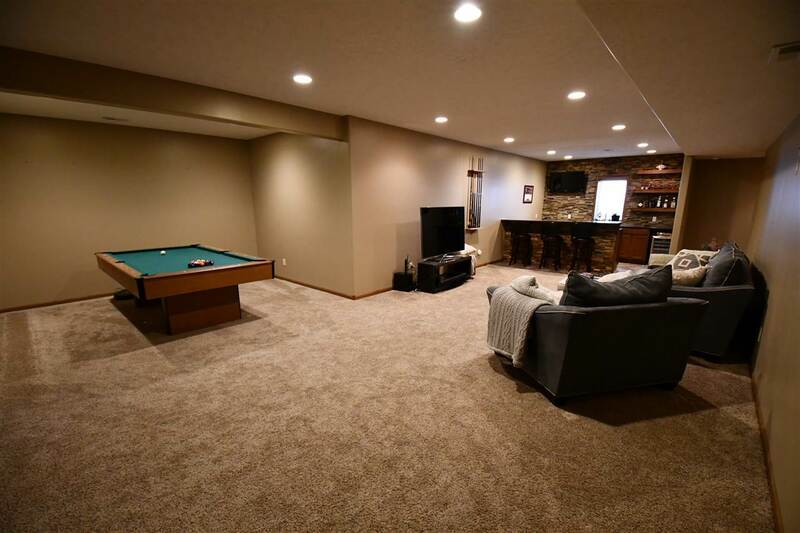 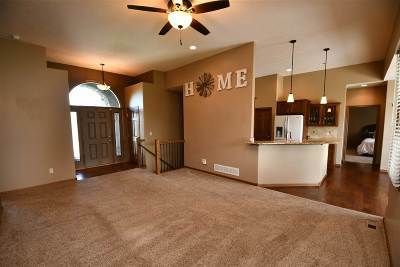 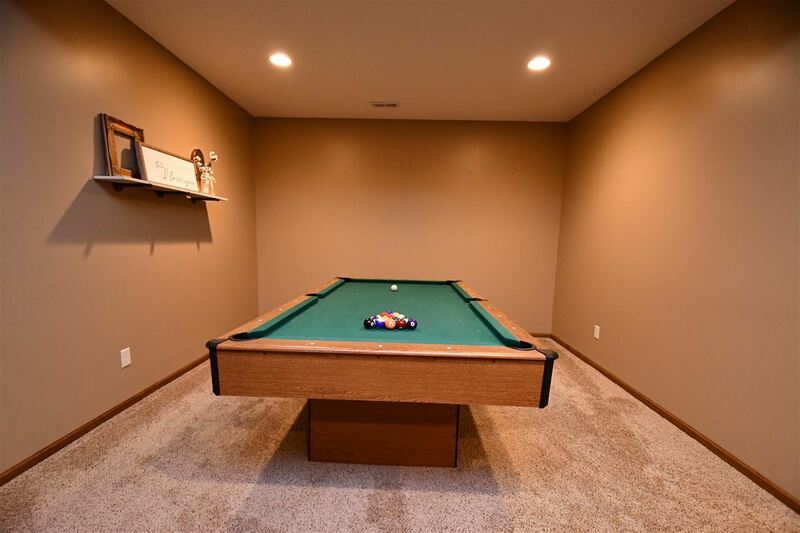 There is tons of room for entertaining with a spacious living area and a impressive bar! 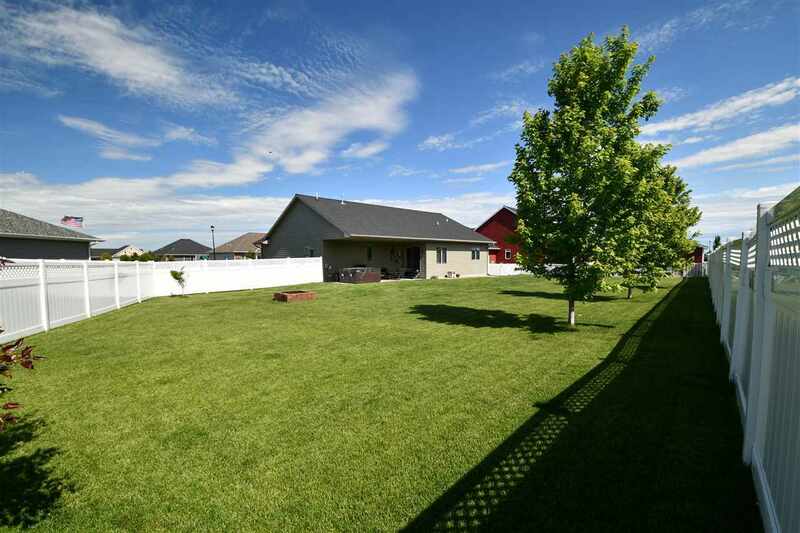 Large fenced in backyard with a hook up for a hot tub off the patio. Lots of curb appeal and in a great location -- this house is ready for you!